With mostly Savannah-type vegetation, this region has several large lakes which are beneficial for irrigation and as watering holes for herded animals. Though relatively wet during the early Holocene, by 4000 BCE a trend of aridity lent itself to widespread pastoralism. The main domesticates included cattle, which were relied on for food, and dogs. 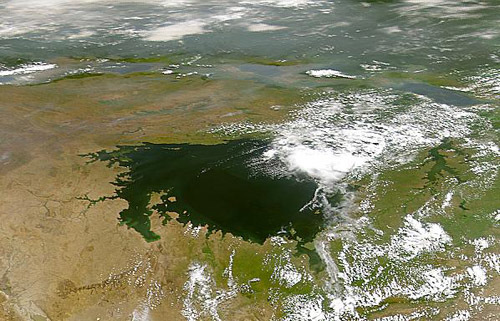 During the Holocene, there is evidence that Lake Turkana was a massive body of water. Fishing was a major source of food in the region. Archaeological evidence of high levels of fishing include many bone harpoons found at fishing settlements at Koobi Fora. 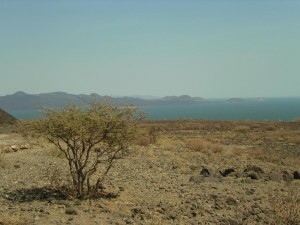 Cattle and goat bones found at several sites around Lake Turkana have been dated to between 1500 – 2000 BCE. These bones of domesticated livestock are the earliest found in east Africa. 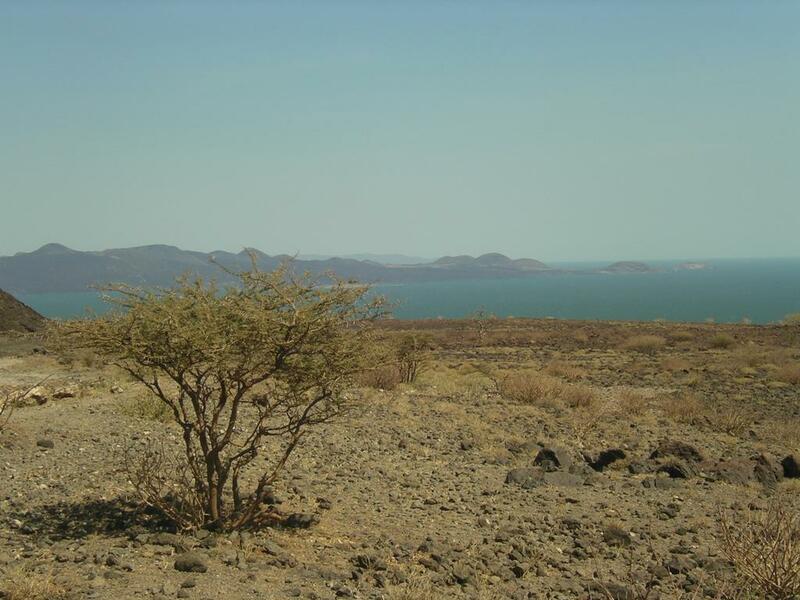 The age of these bones seems to correlate with a drop in the water level of Lake Turkana. This suggests that settlers at Koobi Fora had to rely on cattle as a source of food when fishing was not productive enough to sustain the community. Despite domestication of cattle and goats and extensive use of fishing, foraging remained in the area through the late Holocene.